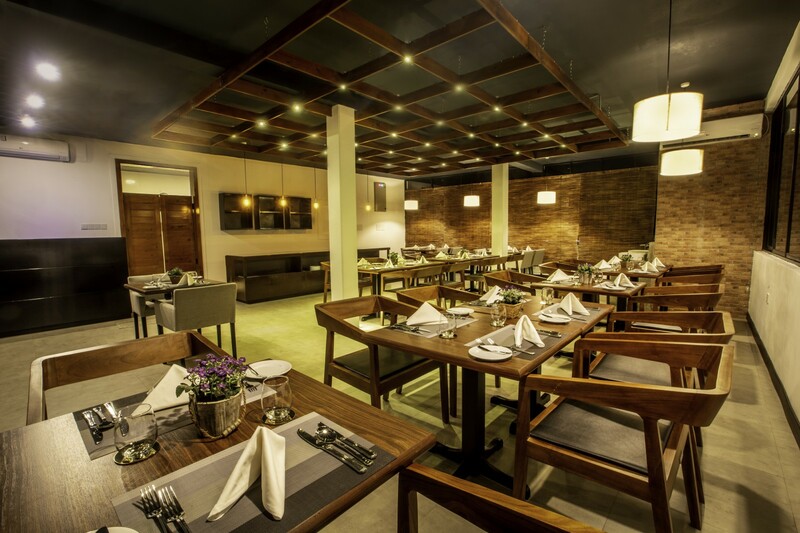 Treat yourself to a home-cooked meal, thoughtfully made using the finest local produce at our roof-top dining room. 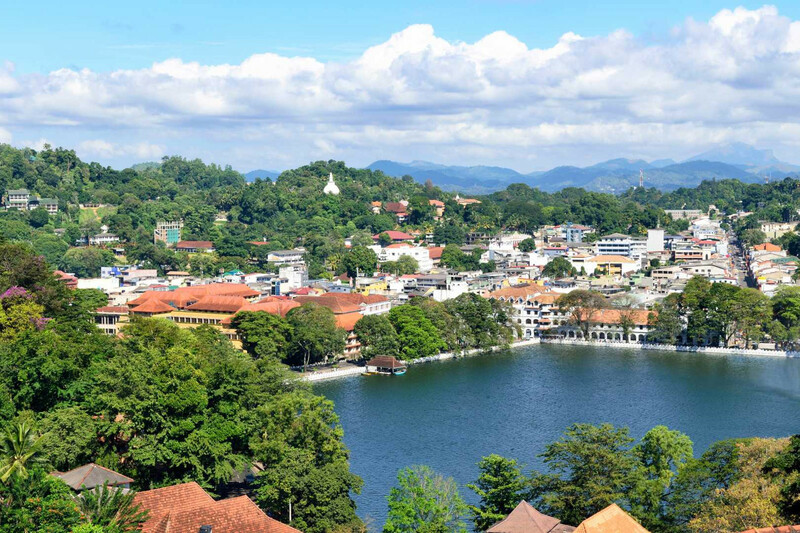 Adorned with contemporary local furniture, our dining room, one of the highest in the city, is also the perfect place to enjoy the unique skyline of Kandy. Feel free to enhance your meal experience with your own alcoholic beverages or over a choice of soft drinks, tea or coffee. 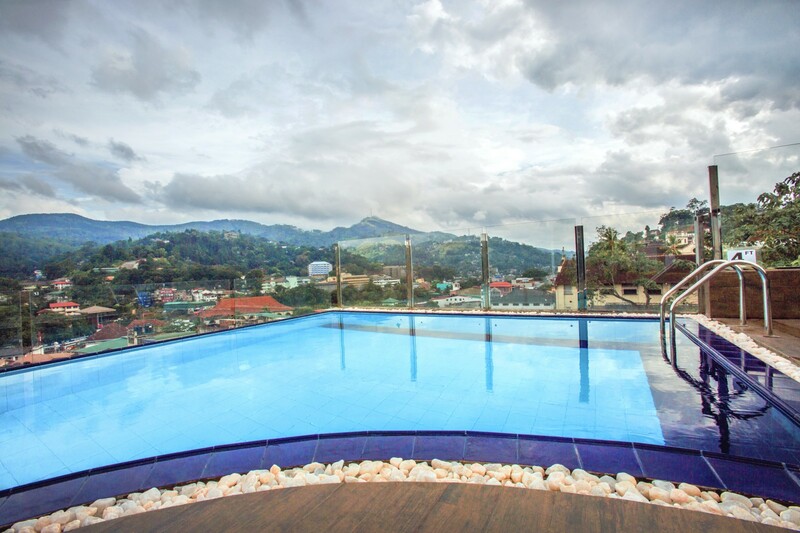 Relish the opportunity to take a dip in Kandy city’s highest and only infinity edge pool. Relax and rejuvenate after a long day of sightseeing or simply take in the mesmerizing views as you dip in our calm oasis floating above the bustling city. Allow us to assist you to make the best out of your holiday with our long standing experience of organizing memorable vacations. Whether you would like a recommendation for a licensed and reliable chauffer or just tips on using public transport we are always happy to help you with the best of our knowledge. We understand the importance of unique local experiences in making your holiday unforgettable. 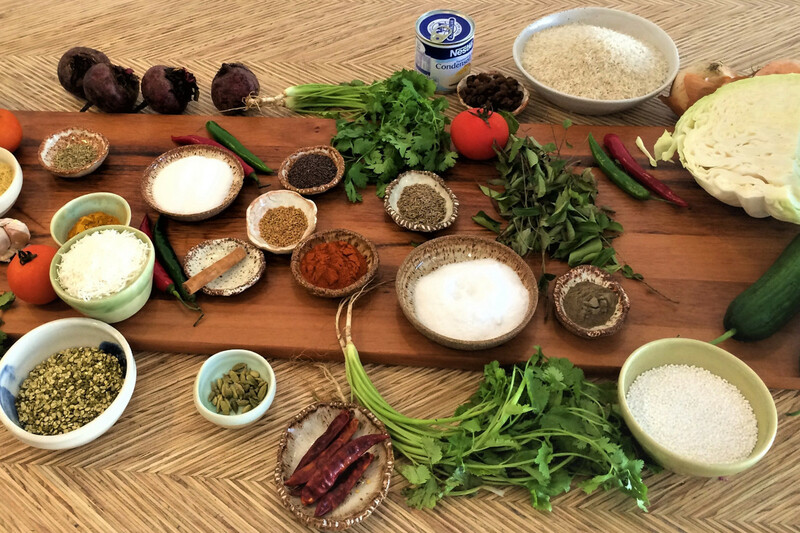 From the many environmental commitments to youth empowerment and family led cooking classes, we try our best to ensure that your stay with us creates lasting impressions on both you and the community. © 2019 All Rights Reserved by Sevana City Hotel, Kandy, Sri Lanka.